Educational Research/Mental Health Counseling M.S. Social Foundations of Education M.S. The College of Education & Human Development’s Department of Educational Policy Studies teaches students to examine the philosophy and practice of education and to develop expertise in the study of educational practice. Depending on their areas of concentration, students prepare to become educational researchers, educational leaders, policymakers or examiners of policy and the effects of policy on education. Interested in learning more about our Educational Leadership programs? Fill out this form to get connected to the program experts! Social Foundations of Education, M.S. 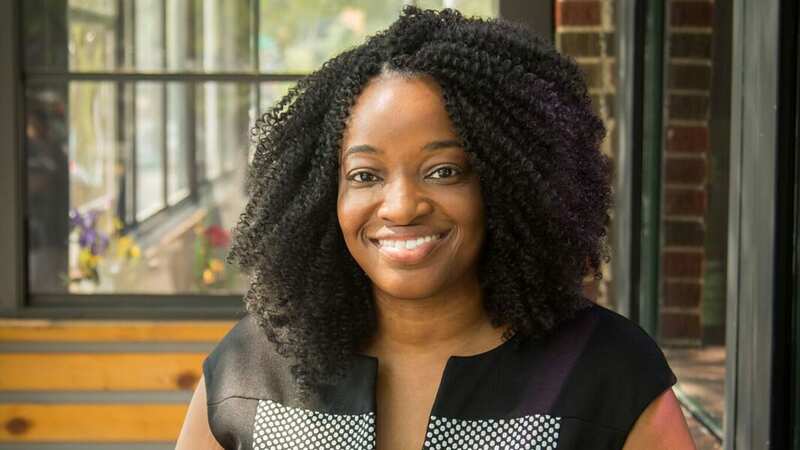 Educational policy studies alumnus Sherell McArthur was quoted in The Atlantic magazine about her research on how race, gender and class affect students differently. Demetricia Hodges, alumnus from the research, measurement and statistics doctoral program, published an article in The Qualitative Report on how researchers can conduct culturally responsible and sensitive research. Social foundations of education alumnus Jeremy Cole published an article in the History of Education: Journal of the History of Education Society about American educational researcher John Dewey’s trip to Turkey to make recommendations on the Turkish educational system. "Experiences with program evaluators and discussions about the growing demands for accountability in my master’s program prompted me to meet with leaders in the nonprofit sector and academia about my next move." The Principals Center provides school leaders with learning and networking opportunities designed to develop their capacity to create schools that work for all children. Learn more about our research, measurement and statistics program. Read our news for stories, updates and announcements about students, faculty, staff and alumni.